Starting in July, eight different Samsung Galaxy Tab models are expected to see a software upgrade to Google’s newest version of Android(s GOOG), also known as Ice Cream Sandwich. SamMobile reports that while some upgrades may be available next month, many are scheduled for August. Either way, this is good news for existing Galaxy Tab owners using Android 3.0 for the past year. Google introduced Android 4.0 in October, choosing the Galaxy Nexus smartphone to demonstrate the improved user experience and new feature set. Relatively few devices have seen the software upgrade since then, however, and new devices have only recently begun to ship with the software in the past few months. 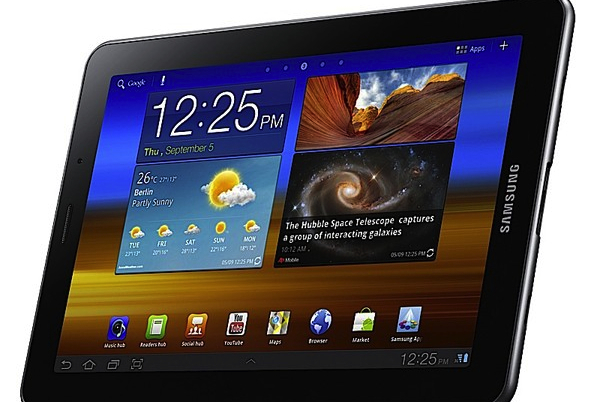 The eight models of the Galaxy Tab slated for the update include both the Wi-Fi and 3G versions of the Galaxy Tab 7.0 Plus, Tab 7.7, Tab 8.9 and Tab 10.1. After this year’s Consumer Electronics Show in January, I imported the Galaxy Tab 7.7 with Wi-Fi and as much as the hardware impresses, the software has let me down a little. The tablet launched with Android 3.2, which I find inferior to Android 4.0 on my Galaxy Nexus and other new phones and tablets. I’m looking forward to seeing the improvements after the software upgrade, which make Android easier to navigate and use. If history is a good predictor, all of the upgraded tablets will still rely on Samsung’s TouchWiz user interface; other upgraded devices from Samsung have hidden Android 4.0 with TouchWiz. That’s to be expected, but I’m wondering what, if any, of Samsung’s new features found on the Galaxy S III might be included as well. The company’s newest smartphone is packed with software and sharing features that could greatly improve the Galaxy Tab experience. 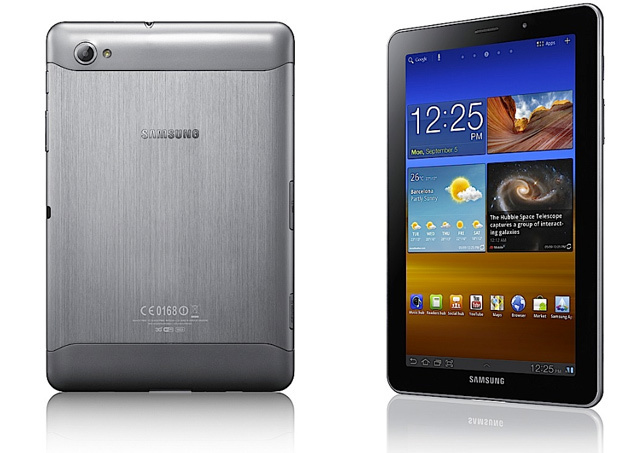 How can I install Ice Cream Sandwich on my Samsung Galaxy Tab 10.1 Wi-Fi? What I don’t get is the Samsung Galaxy tab 2 10.1 has 4.0 running on it but not on the Galaxy tab 10.1 and from what I can tell they are identical in specifications except for a Micro SD card on the tab 2. Rumors of the next version of Android OS 4.1 being shown at next weeks Google conference. Will they ever catch up with the current OS? what about Galaxy tab (GT-P1000)? Nope, the original Galaxy Tab (still have mine) was never on tap to officially get ICS.